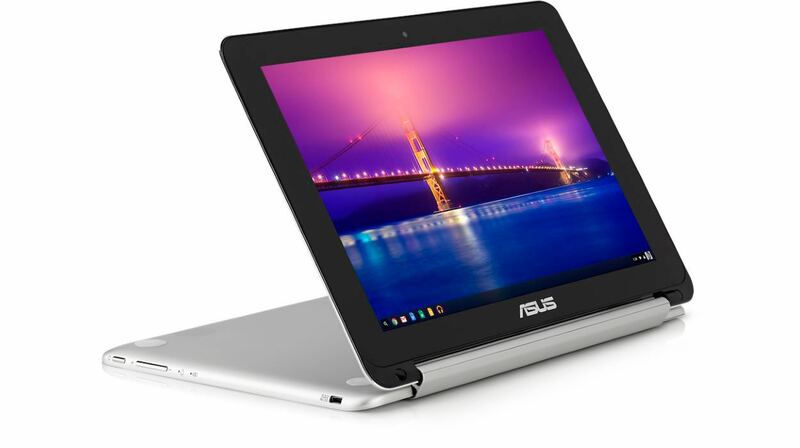 ASUS‘ Chromebook Flip notebook has just made its way to the Google Store with an ultra affordable price tag, giving users yet another Chromebook to pick from without breaking the bank too much. The device comes with a touchscreen as well, which adds to the overall user experience. The display can be tilted 180 degrees to be used in tablet mode, living true to its name. The Google Store has priced the 2GB RAM variant at $229 and the 4GB variant for $259. The device comes with a 10.1 inch display sporting a resolution of 1280 x 800 pixels. Other specs include a 1.8 GHz quad core Rockchip 3288-C chipset, a front facing camera for video calls, stereo speakers, 16GB of storage which is expandable via microSD cards and a 31 Wh battery. The Google Store listing doesn’t mention when the device will be available for purchase, so it’s still pretty much a mystery to us. But knowing Google, the listing wouldn’t have gone up if the launch wasn’t around the corner, so expect it to be available sometime soon.